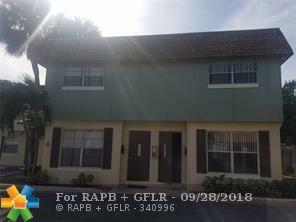 BEAUTIFUL CORNER TOWNHOUSE, 2 BEDS AND 2 BATHS, FRESH PAINTED, TILED FIRTS FLOOR AND CARPET 2ND FLOOR, PRIVATE FENCED, SMALL BACKYARD IN A WELL KEPT COMPLEX, COMMUNITY POOL, TENNIS COURT, PLAYGROUND. 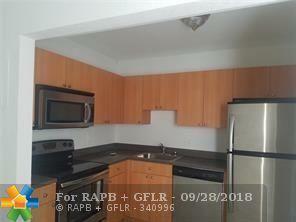 LAUNDRY INSIDE, STAINLESS STEEL APPLIANCES. EASY TO SHOW, VACANT WITH LOCK BOX. NO APOINTMENTS TO SHOW. 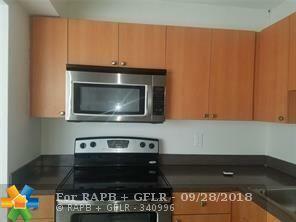 This listing is courtesy of Londono Realty Llc.